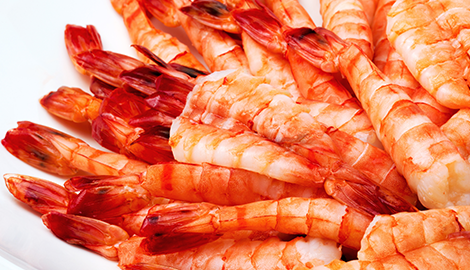 Island Seafood Market in Matlacha, FL provides you with seafood restaurant and catering options. fresh seafood for customers in Matlacha, FL. Fresh Fish Addiction is Reel Therapy Inside! 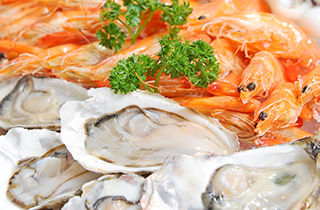 At Island Seafood Market in Matlacha, FL, we provide you with the best local seafood in the area. 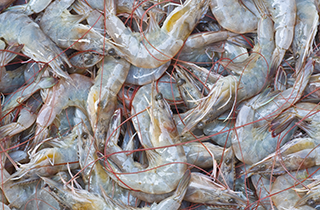 We are a locally owned and family-operated retail seafood market that specializes in fresh, local, wild caught, Florida seafood. 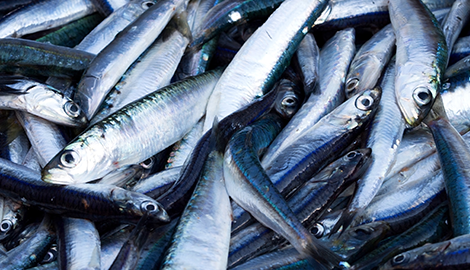 At our company, we offer our customers the freshest fish and seafood available in our clean, boutique style market. In addition, we carry a variety of specialty spices, homemade sauces, homemade dips, and products to complement your seafood. If you ever want something that we do not have in stock, just let us know, and we can make it happen. In most cases, we can get it to you the next day. You can come into our location or order your food online at any time. 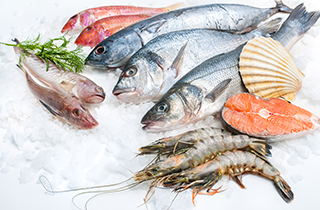 If you feel intimidated by cooking the seafood you buy from us, we can help you prepare any of our fresh seafood at home and also guide you to which fish is best for your tastes. Our experienced fish mongers are ready to share our family recipes, cooking techniques, and tips that will make you look like a pro! 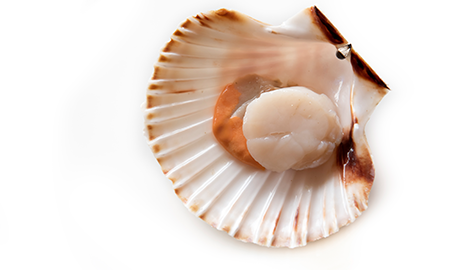 The prices we charge for our food are among the lowest of any seafood restaurant or market in the industry. Our low prices do not make us sacrifice the quality of our food. We simply love giving our customers a reasonable option that they can turn to when other companies overcharge. We offer special deals and discounts that help your prices go down even lower, so you always have the opportunity to save as much money as possible.